All-new collection from a "revered icon" and "culinary guru" (New York Times). 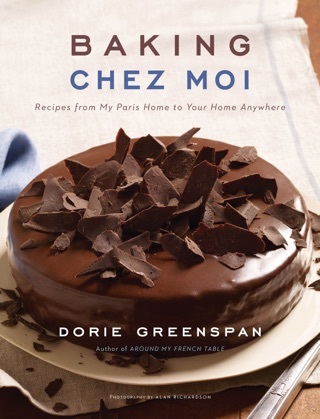 Over the course of her baking career, Dorie Greenspan has created more than 300 cookie recipes. Yet she has never written a book about them—until now. To merit her “three purple stars of approval,” every cookie had to be so special that it begged to be made again and again. Cookies for every taste and occasion are here. There are company treats like Portofignos, with chocolate dough and port-soaked figs, and lunch-box Blueberry Buttermilk Pie Bars. They Might Be Breakfast Cookies are packed with goodies—raisins, dried apples, dried cranberries, and oats— while Almond Crackle Cookies have just three ingredients. There are dozens of choices for the Christmas cookie swaps, including Little Rascals (German jam sandwich cookies with walnuts), Italian Saucissons (chocolate log cookies studded with dried fruit), and Snowy-Topped Brownie Drops. 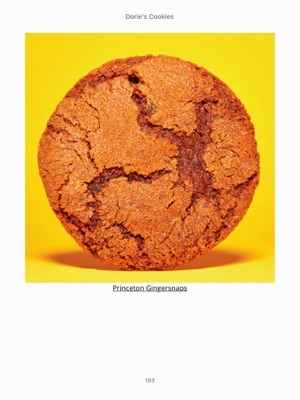 And who but America’s favorite baker could devise a cookie as intriguing as Pink-Peppercorn Thumbprints or as popular as the World Peace Cookie, with its 59 million Internet fans? 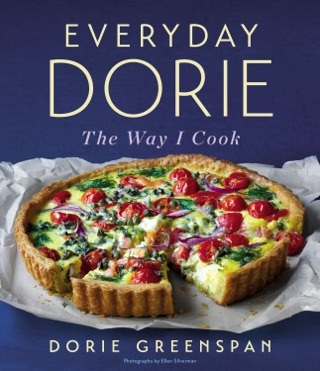 Greenspan, the IACP and James Beard award winning chef and New York Times bestselling cookbook author, admits in the introduction to her latest book that she has wanted to create an all-cookie cookbook since she wrote her first book in 1991. 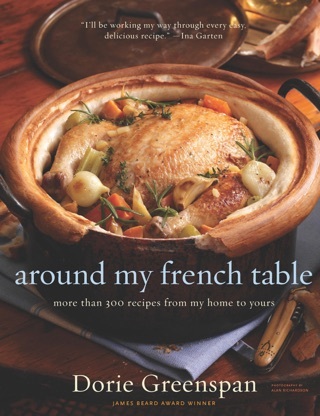 It may have taken Greenspan a while to finally give fans the gift of an all-cookie cookbook, but it was worth the wait, as it encompasses all of her influences over the years: the techniques and flavors learned at Julia Child's side, years working with Parisian patissier Pierre Herme, and recipes from the pop-up shop she and her son ran. 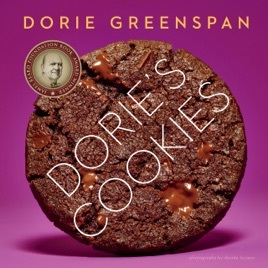 Fans of Greenspan's other cookbooks will be pleased by the variety of recipes, including old favorites such as the World Peace Cookie. There are elaborate sandwich cookies, humble drop cookies, and revisions of chocolate chip cookies. 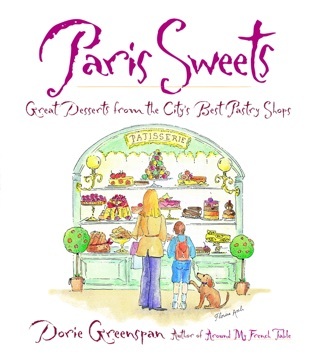 A chapter devoted to savory cookies offers, among other unexpected treats, honey blue cheese madeleines and spicy togarashi meringues. Unexpected and magnificent-sounding creations such as a Thanksgiving bar, made with homemade cranberry jam and fresh raspberries sandwiched between a crust made from cocoa-walnut shortbread remind readers that Greenspan is, let's say it, the cookie savant of our time. 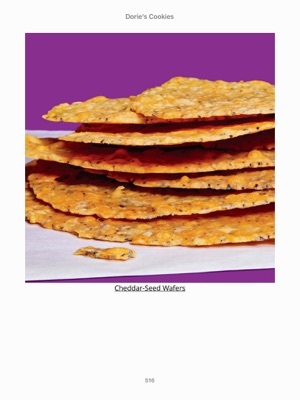 Recipes in the book, as always the case with Greenspan's recipes, are thorough enough to allow an unsure baker to find success. 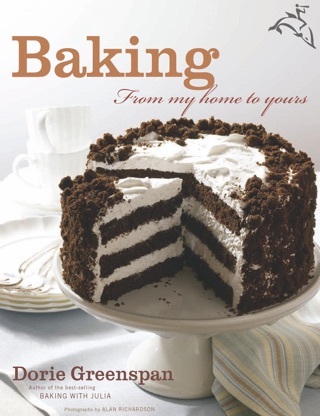 Accomplished bakers will be challenged and inspired by the breadth of recipes and the many suggestions Greenspan offers throughout the book to modify recipes. 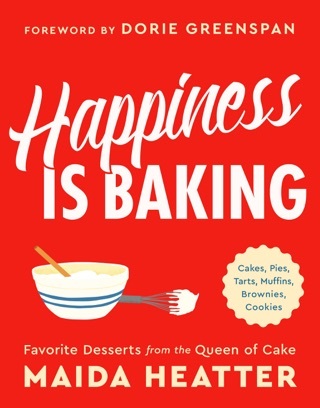 This is a cookbook to read, bake, and eat your way through.